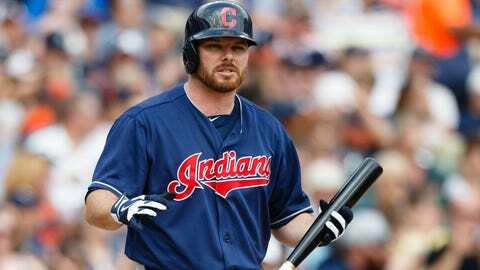 Jason Kubel hit just .216 with five home runs and 32 RBI with the Indians and Diamondbacks in 2013. MINNEAPOLIS — Jason Kubel is a Minnesota Twin once again. field during his career, playing the majority of his games in 2003 in left.